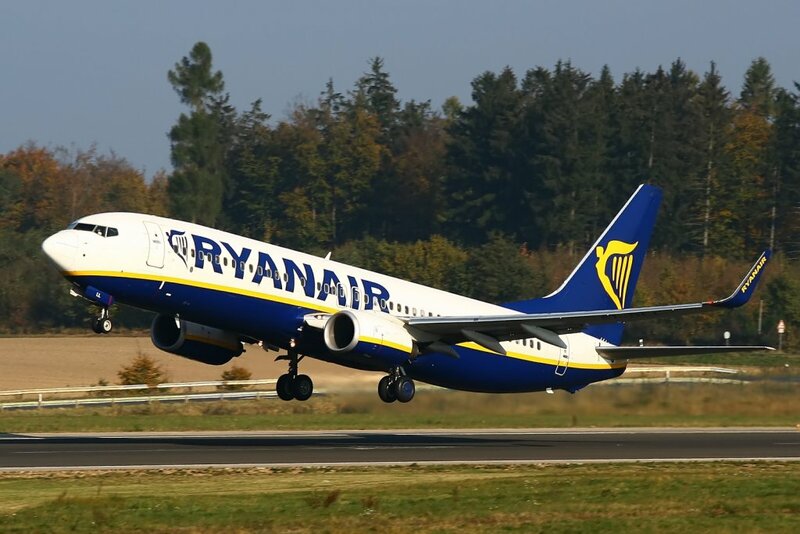 Ryanair, Europe’s No 1 airline, today (21 Mar) confirmed that its website and mobile appwill close for 8 hours for a systems upgrade, from 18:30hrs (UK time) on Wednesday 22nd March, until 02:30hrs (UK time) on Thursday 23rd March, and that its online check-in service will not be available during this period. Ryanair urged all customers travelling on Wednesday and Thursday to check-in online for their flight on Tuesday, 21st March, before the above web closure takes place. New bookings or changes to existing flights will not be possible during this web closure. Ryanair has contacted all customers booked to travel on Wednesday 22nd and Thursday 23rd March by email and SMS text to advise them to check in online on Tuesday, 21st March to avoid this disruption. Ryanair apologises for any inconvenience caused by this web closure/systems upgrade.